Note to Execs Announcing a Merger: Take Some Advice from a Hit Man! I’d bet a lot of money you’ve never heard of a guy named Robert Valentine Braddock. He’s a big name in the world of country music, though, a living legend on Music Row in Nashville. Bobby is the only living songwriter who’s had at least one song reach the top of Billboard’s country chart in every decade for five decades running. He has written some thirteen #1 hits, and was inducted as the youngest living member of the Songwriters Hall of Fame in 1981. Country artist Toby Keith recorded the biggest hit of his career with the Braddock song that I want you to keep in mind. 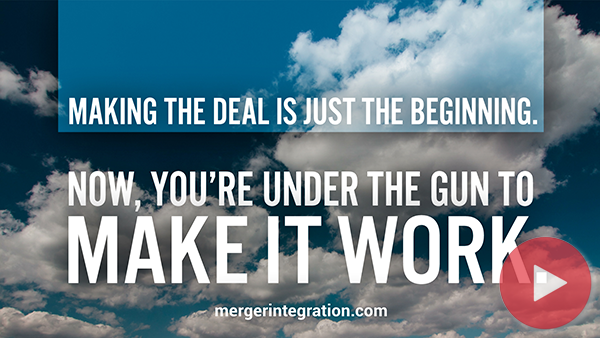 It’s not about mergers. But the words to the chorus should be tattooed onto the brain of executives. Maybe then they’d remember the song when talking to their employees about being acquired and merged.